Greenacres is a Holiday Park situated in North Nottinghamshire just half a mile East of the A1, on the outskirts of the historic village of Tuxford. Not only is The Park an excellent choice for an overnight halt, it is an ideal base for exploring the surrounding countryside and visiting the many attractions close to hand. 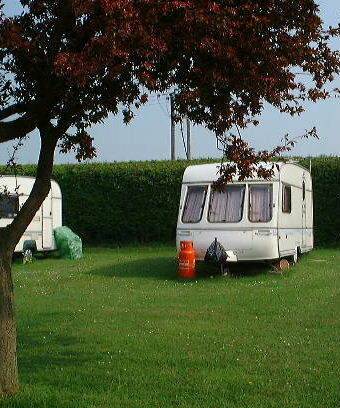 Greenacres Caravan and Touring Park offers the following facilities. Have you been to Greenacres Caravan and Touring Park? Please submit your review so that others can benefit from your experience. Important note: Information provided here about Greenacres Caravan and Touring Park is based on our best knowledge. However, please check with Greenacres Caravan and Touring Park before booking to ensure that you have the information required. Reviews are the sole views of the contributor and do not necessarily represent the views of CampsitesandCaravanParks.com or Greenacres Caravan and Touring Park.